board games, Hotwheel cars and summer reading time. Ages: Five and upward 8:00 pm – 5:00 pm, Monday though Friday. Half day rates 1:00 pm to 5:pm $700.00 per session. four week session Rates- includes uniform for new students. Weekly rates for weekly campers 350.00 -- reserve your weeks in advance, please. 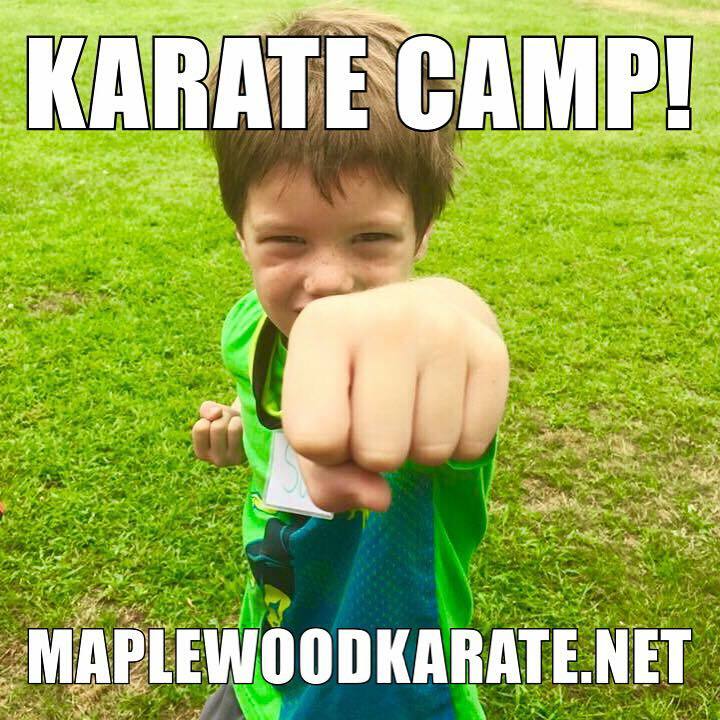 We are pleased to announce our Summer Karate Camp that also includes, Color Therapy, Lego building, Board Games, indoor dogde ball, fort bulding and summer reading time. Open to existing students and the general public. All levels are welcome. The perfect fun fitness activity for the summer to keep your child’s focus on track. Build confidence and enhance self-esteem. 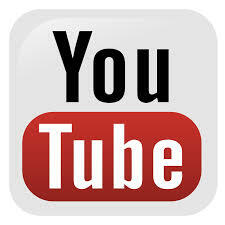 five days a week of quality martial arts training and more. With Artist / Martial Artist Louis Toledo in a clean and welcoming air-conditioned environment. New students will be tested for their senior white belts at the end of the two sessions, making the program challenging as well as fun. Reserve your spot now, space is limited to 12 students per session.